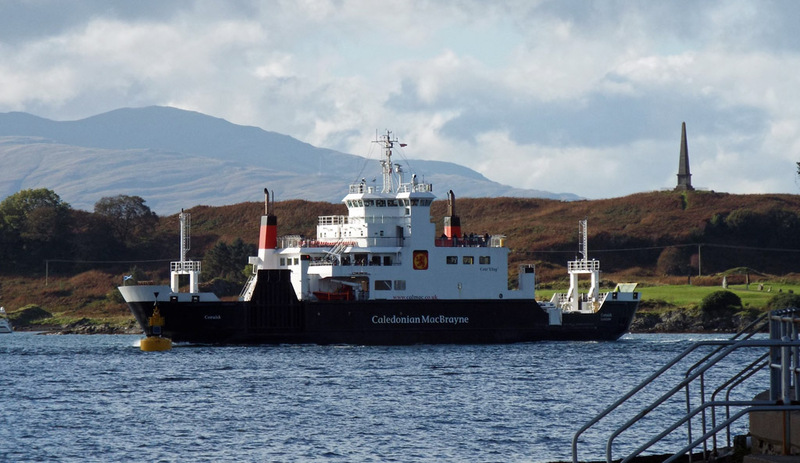 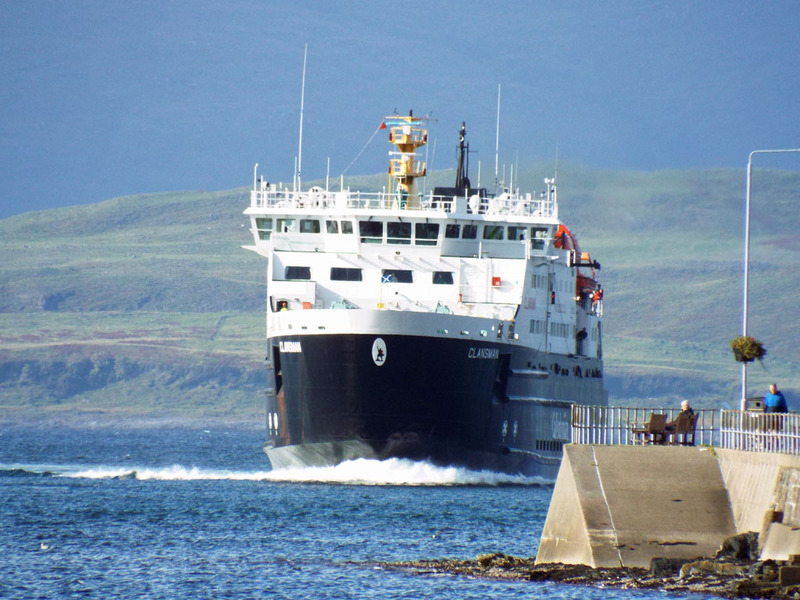 "New for 2016" Coruisk inbound for Oban on the Mull service 26 September 2016. 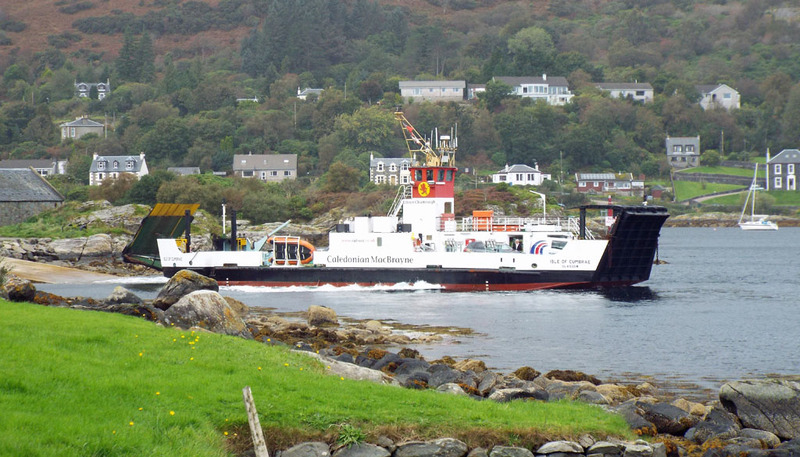 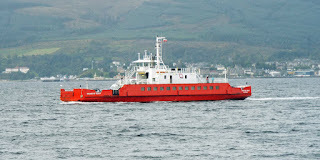 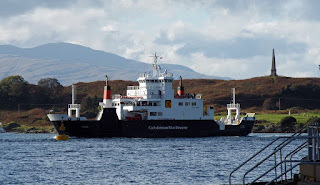 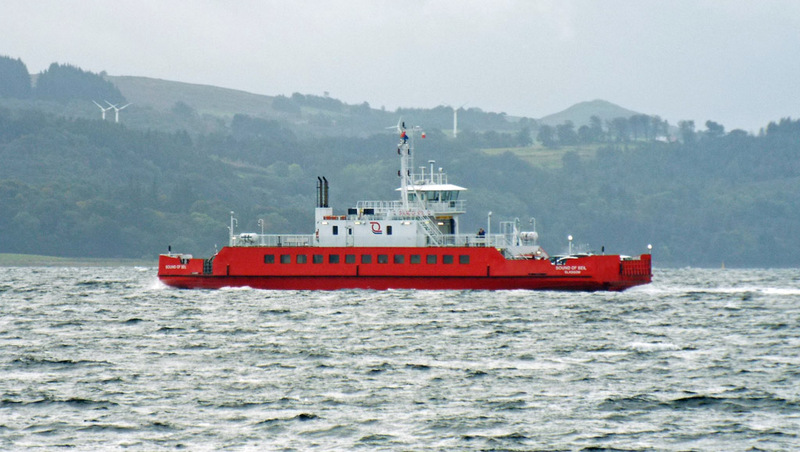 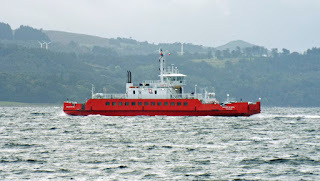 Western Ferries' Sound of Seil on service 26 September 2016. 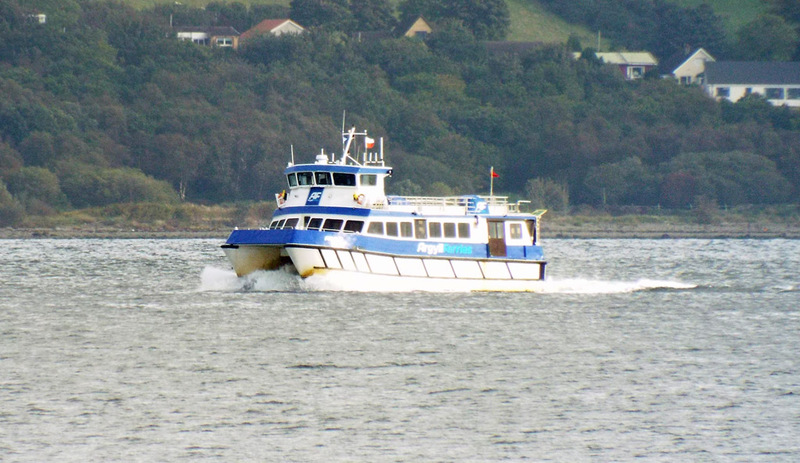 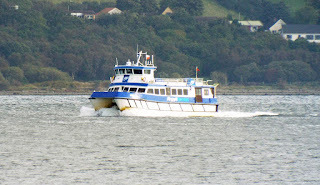 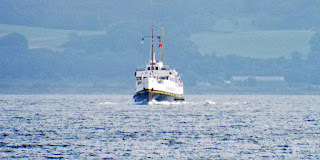 Argyll Ferries' Ali Cat on service 26 September 2016. 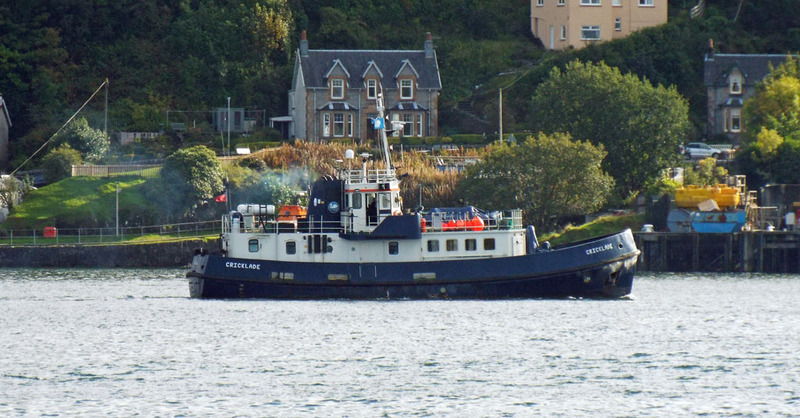 Coaster Willeke waits to head upriver 26 September 2016. 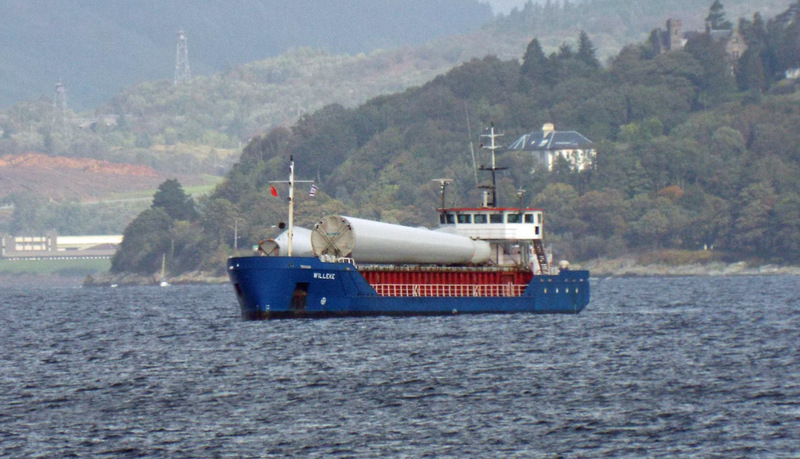 Dive support vessel Cricklade outbound from Oban 26 September 2016. 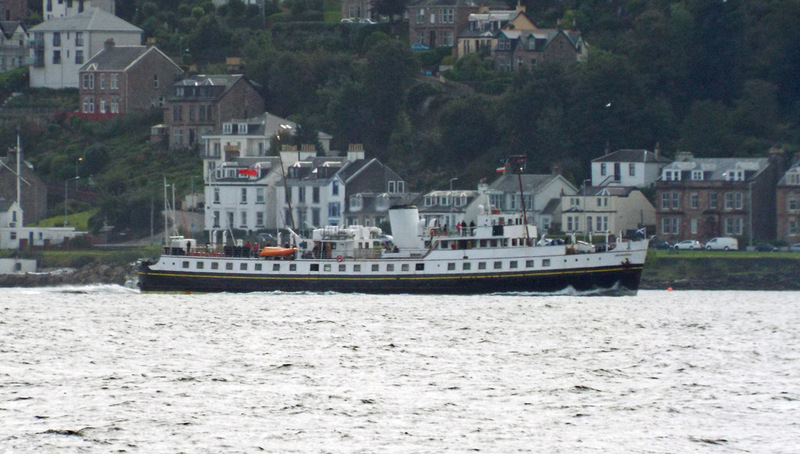 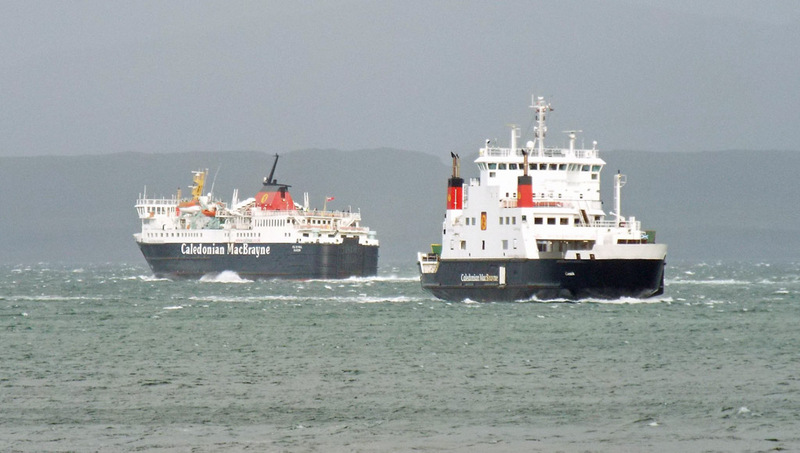 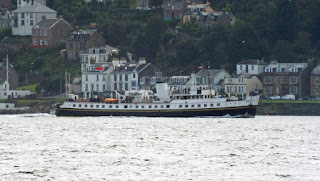 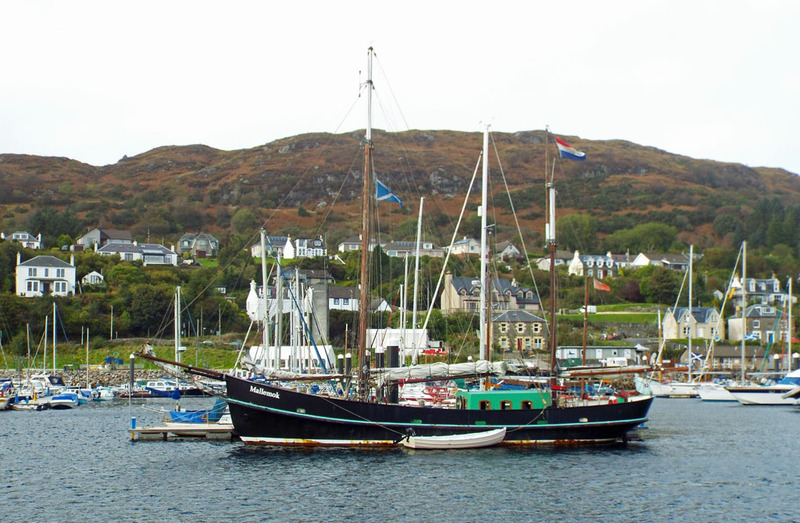 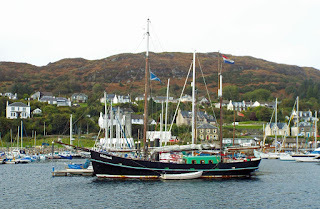 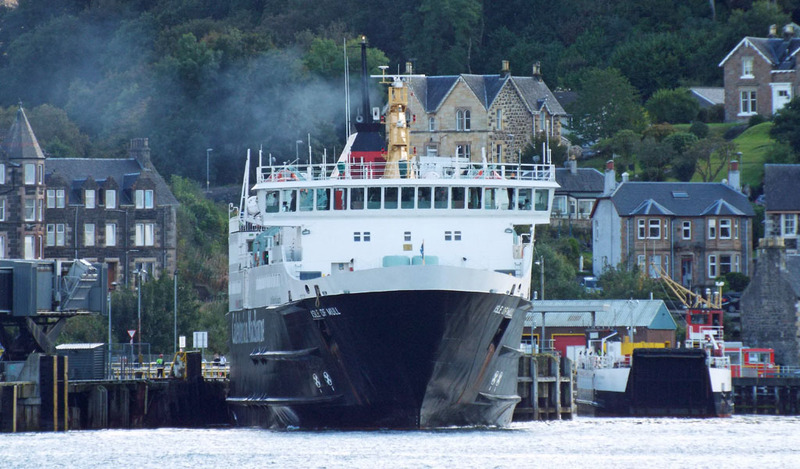 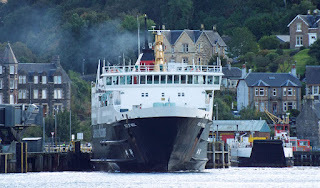 Isle of Mull pulls away from the berth with Loch Striven astern 26 September 2016. 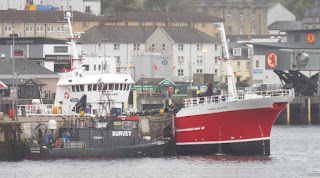 Live fish carrier Viking Atlantic shelters at Oban's North Pier 28 September 2016. 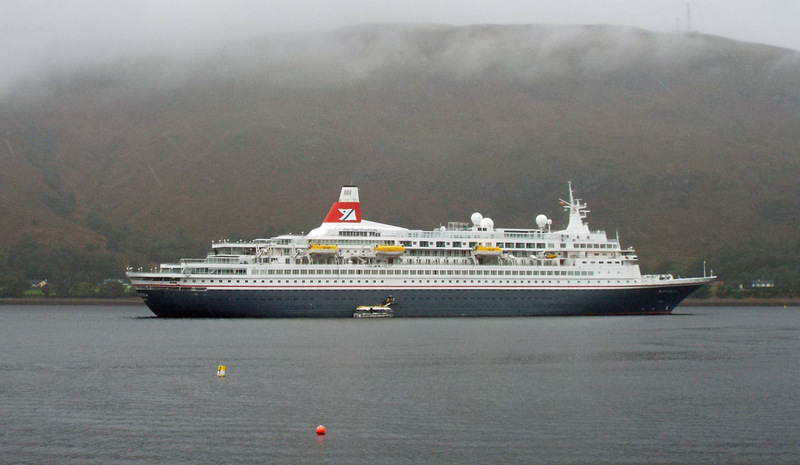 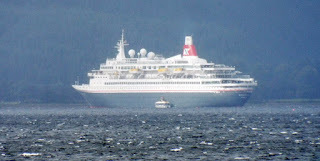 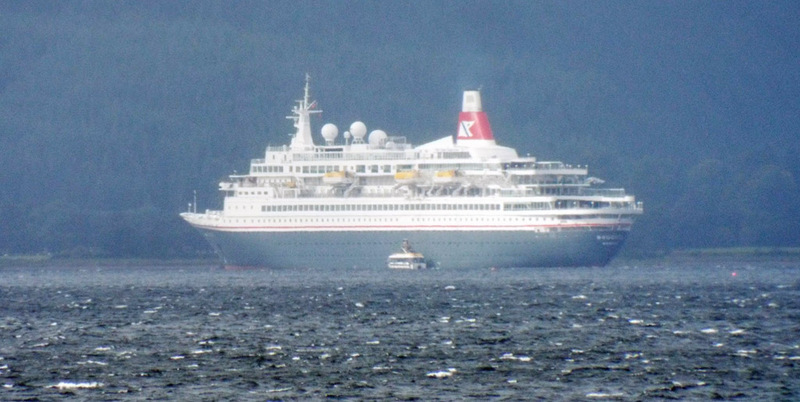 Boudicca in Loch Linnhe 28 September 2016. 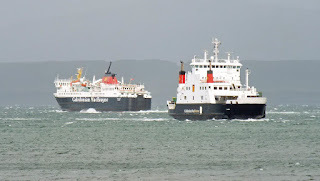 And off Sandbank 29 September 2016.